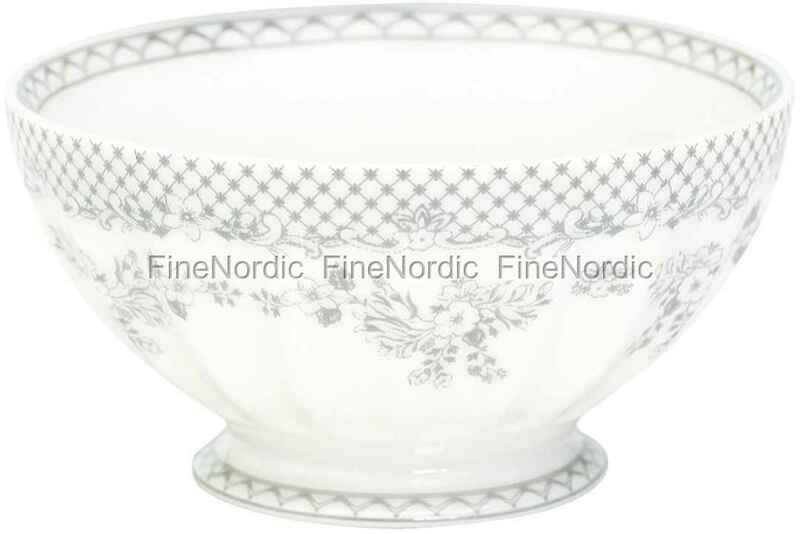 Beautiful flower design, trendy colors, stylish shape: This all describes the delicate French bowl Stephanie Warm Grey from GreenGate. It can be used as salad bowl, for snacks, as a fruit bowl and much more. You can easily combine it with other items from the Stephanie Warm Grey series.